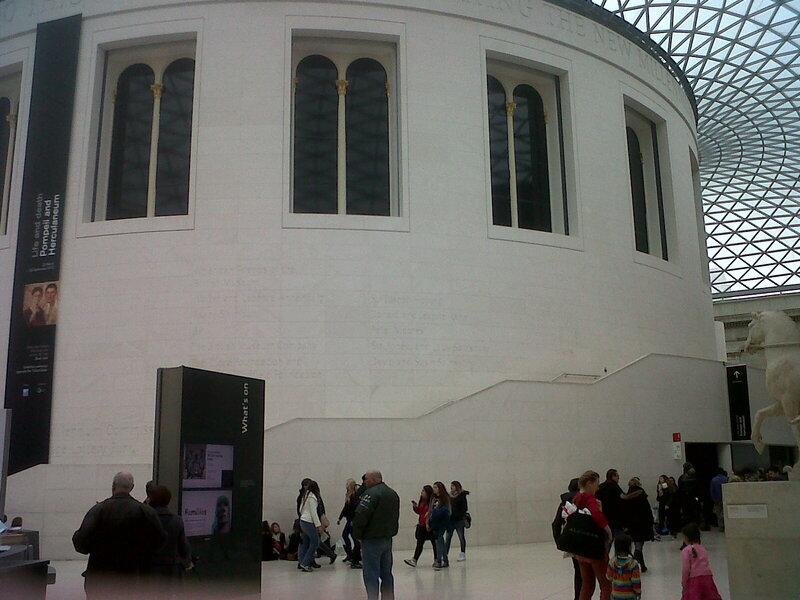 You’ll be surprised to know that this was the first time I’d taken Roo to visit the British Museum. We’d been there twice before but didn’t see a single exhibit either time. Pathetic, I know. The first time was a Saturday night, and a friend was having a birthday party in the Great Court. If that sounds grand, it really wasn’t – we just rocked up, took over some picnic benches and played board games. Roo was a few months old at the time. Later, I went to meet some BLWers there, but we sat downstairs outside the lecture theatre and didn’t look around at all. So, I thought it was overdue a visit, and they were holding family activities over Easter, so it seemed the perfect time to go. The crafts weren’t bad, but the mask-making on the opposite side of the Court looked a bit complex for Roo and he didn’t really want to do the hand-craft. I did one for him and then the boys seemed bored, so we went to get lunch. And here’s the best bit – because it was school holidays and we had children with us, we could use the Ford Centre for Young Visitors down on Floor -1. That meant we could leave stuff there in the lockers and have lunch there as well. We were there at 11:30ish, so had the place to ourselves for the boys to run around and play games of “Mister Maker True or False” and the like. It was a lovely break from the overcrowdedness above and had kids’ toilets and even vending machines. Families can also use it at weekends. I won’t lie to you – we didn’t see much more in the way of culture. 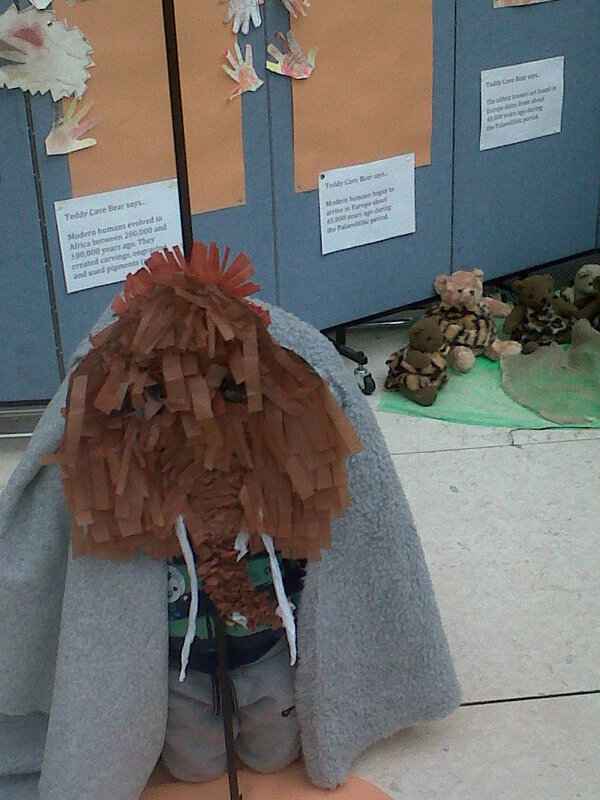 Having written off the craft area before lunch, Jake was suddenly super-keen on it and was playing in the Ice Age cave. 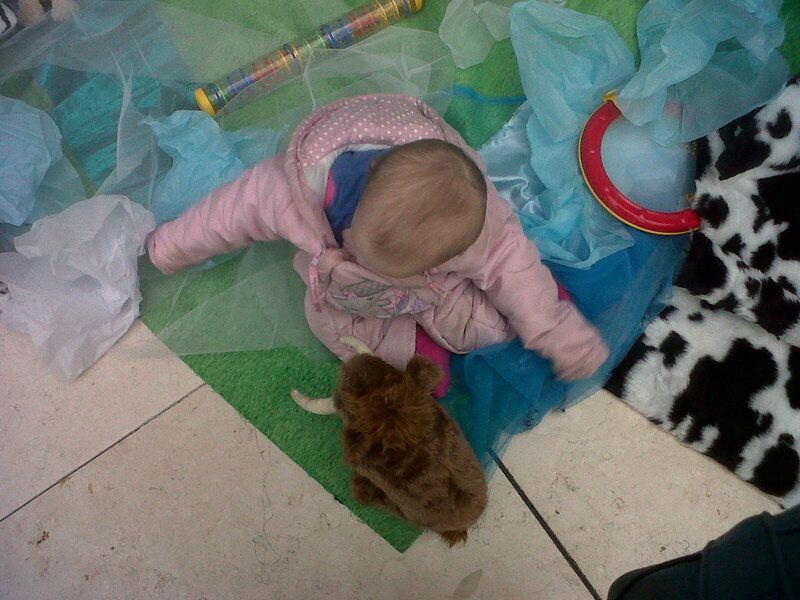 Roo played there for a while too, moving all the cave-teddies in there with him. 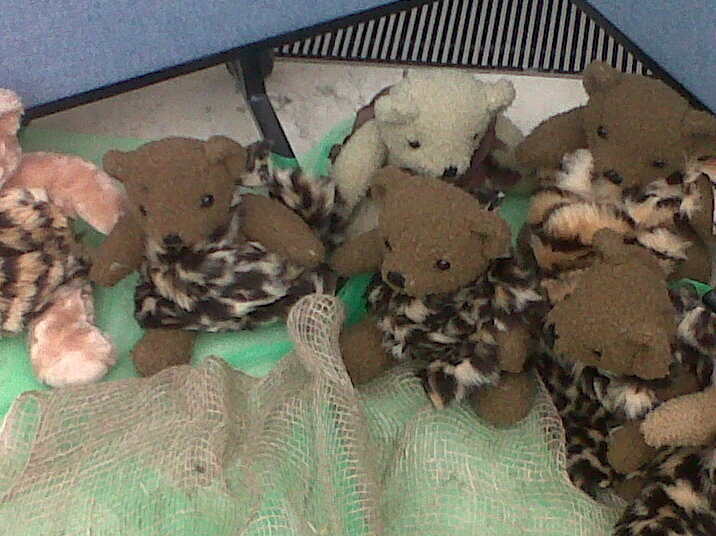 Then he wanted to go up the steps around the Reading Room to see where they went. I understand the compulsion – big white steps just demand to be climbed, as if you might find a pot of gold or heaven at the top. So we climbed them and found neither, just a very pricey restaurant. He dragged me over the walkway and I got a brief glimpse of the mummies I remember from school trips before he suddenly lost interest in adventuring and we went back down again. Then Tammy had the marvellous idea of going for ice-cream, and I remembered there was a Baskin-Robbins shop on Great Russell St. My phone had died by that point, so I have no pictures of my rainbow-sherbert-mango-sorbet double scoop or Roo’s chocolate-ice-cream-face but take it from me, it was awesome. 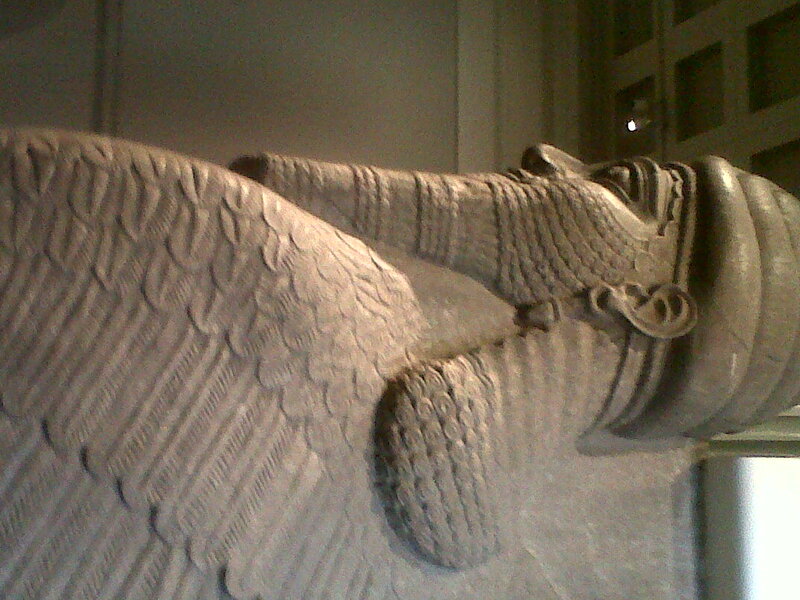 VERDICT: An impressive museum, but not the most child-friendly. This entry was posted in Token attempts at culture (museums) and tagged cafes, Central London, ice-cream, museums, shopping. Bookmark the permalink. This article is factually incorrect. 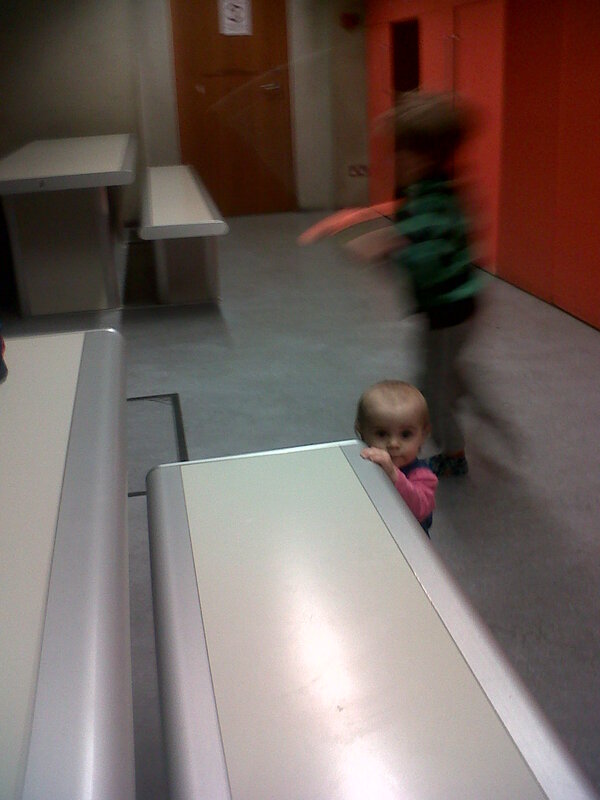 After the BLW meet Roo and C ran through the exhibits while we chased after them. That counts as “looking around” doesn’t it? You is jibing crazy talk Ms Riveter! 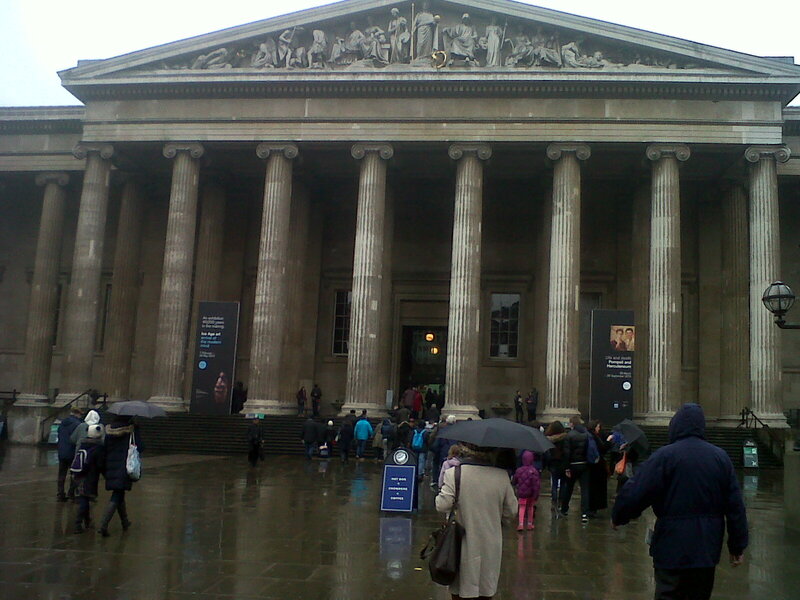 I’ve never met you at the British Museum…that’s the meet you had without me (Dec 2011? 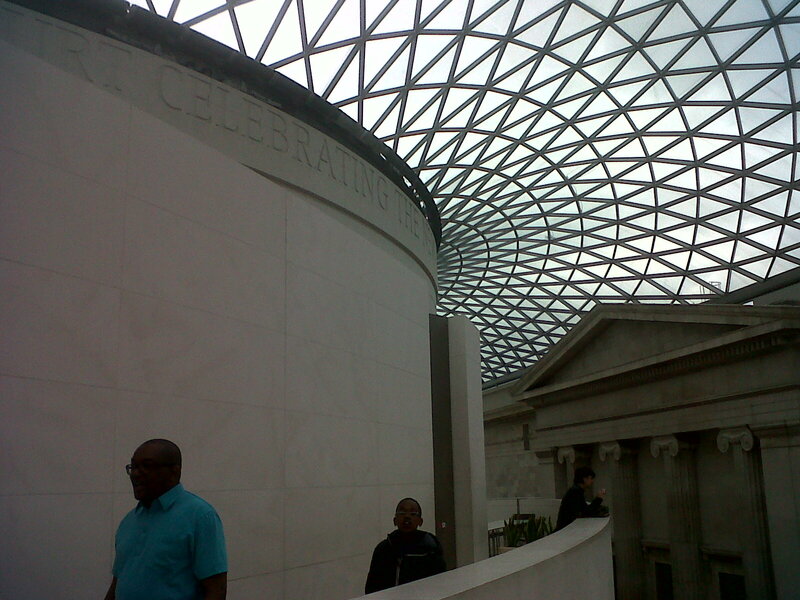 )…I went there in Feb 2011 with Robyn, LJ, TF and B&M….